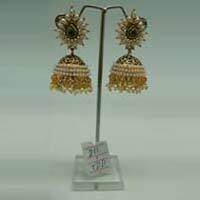 We are one of the most acknowledged Manufacturers, Exporters and Suppliers of an exclusive range of Fashion Jewellery that includes Fashion Pendants, Fashion Necklaces, Fashion Necklace Set, Fashion Earrings and Fashion Bangles. 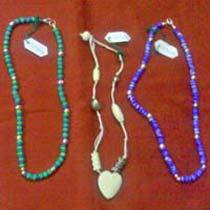 Fashion Jewellery that we offer is made using superior grade materials and immensely appreciated for attributes like superior finish, light weight, appealing designs, skin-friendliness, etc. 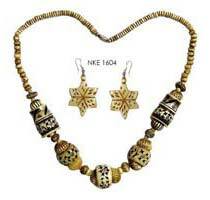 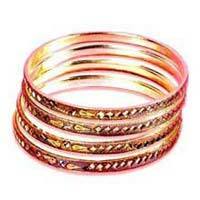 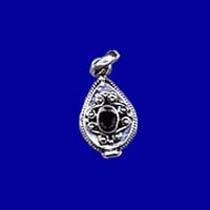 Clients can avail bulk quantities of Fashion Jewellery at competitive rates from us.